Dubai is progressive on cultivating minimum reliance on oil export revenues, a revolutionary infrastructure and a compact economic outlook that is dynamic enough to deliver strong results. The diversification has proven effective and has created a favourable business climate, as the Dubai government strives even more to form new avenues for entrepreneurs. Dubai envisioned the transformation with less than 50 years, but how was this development so rapid? What concept did this Arab Emirate follow to sustain the growth and maintain it? Dubai played it smart unlike its counterparts, the economical setting initiated by Dubai lured several dynamic foreign investors, while other parts of UAE continued to invest on oil market. In 1990’s Dubai had an oil dependence of 25 percent which reduced to only 4 percent by 2015. 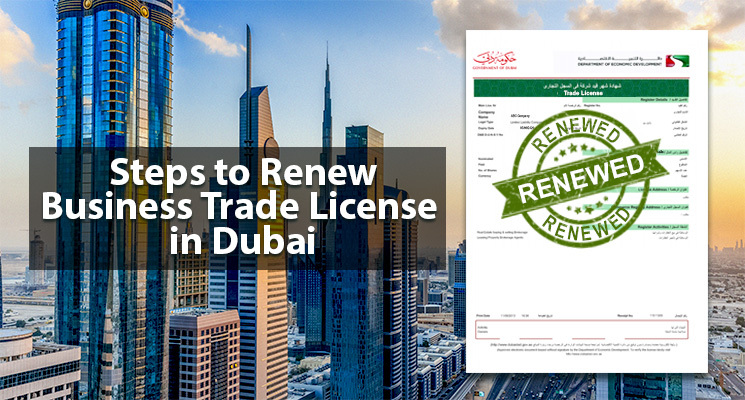 Dubai taking a step further brought in the concept of Free Zone to United Arab Emirates – creating complete leverage, simplified laws and elimination of circumscribed procedures in order to lure the overseas market. This model was later replicated within the country and the region. With over 7,330 active registrations, the Dubai Multi Commodities Centre (DMCC) is the largest and one among the fastest growing free zones in the UAE. According to the DMCC, each month over 200 companies apply to be a part of DMCC creating a retention rate of 94 percent. Thus to meet the demands the centre has planned to construct the world’s tallest commercial tower. Dubai Multi Commodities Centre also strategizes on providing entry to more number of companies, at which point the DMCC anticipate to be almost at capacity. The DMCC companies is divided by – one third companies from South Asia, a third from the Middle East (including the UAE), and the remaining part is from Western Europe and North America. DMCC has become one of the strong facilitator for the trading activities from Asia, Africa, South America, USA and some other parts of Europe. Established in 2002, DMCC was the first UAE free zone authority to initiate freehold premises for business purposes, in addition to other standard free zone services. Today, the DMCC has over 95 percent of established entities that are completely new-fangled in the Dubai market, rolling out the appeal the destination has among the international entrepreneurs. Jebel Ali Free Zone Authority (JAFZA) – the world’s biggest free zones that subsidizes 32 percent of total FDI (foreign direct investment) flow into the country. Started in 1985, JAFZA is surrounded by the Jebel Ali Port which is the busiest port in the Gulf region. JAFZA is a flagship free zone of Dubai and also largely contributes the UAE. The Dubai International Financial Centre (DIFC) Free Zone has been boosting the financial sectors in the region. Monetary hubs that including international banks and renowned financial institutes are a part of this thriving jurisdiction. Not even a decade ago, was the Dubai International Financial Centre established, however the DIFC has made every mark to curlicue the Dubai Economy. As per the current statistics Dubai International Financial Centre contributes to 12 percent of Dubai’s GDP demonstrating a speedy expansion – in 2015 DIFC showcased a growth rate of 27 percent. DIFC is independently structured by the DFSA [Dubai Financial Services Authority], that caters to the world-class financial services centre. Over 1,500 firms, are supported by an internationally practiced common law, making DIFC an increasingly attractive proposal to firms from around the world. The futuristic approach towards DIFC states that the region will set to triple in size by 2024. Shield by the TECOM Investments Dubai Media City has rapidly emerged with the several Media Industries making a mark in the arena. The Free Zone jurisdiction that has been strategically designed to connect the crossroads between Africa, Middle East and South Asia – houses several international and national media companies. Originated in 2001, Dubai Media City has over 1400 companies with thousands of workforce and hundreds of freelance professionals. Media entrepreneurial ventures have burgeoned to join the unique community. The infrastructure provided and the environmental setup of the DMC allows companies to operate with freedom and communal synergy. Being a Free Zone the commercial value of such an enterprise is huge. Dubai Media City houses industries such as Publishing, Music, Information Agencies, Film, New Media, Leisure & Entertainment, Broadcasting, Media & Marketing Services, and more. Dubai Internet City, a part of TECOM Investments and a Free Zone establishment catering mainly the Informational Technology sector. With one of the most sought after locations for multinational corporations Sheikh Zayed Road offers low density and immense proximity. The recent bid of creating an Innovation Hub has boomed in the community. TECOM has invested AED 4.5 billion on the project that is spread over 1.6 million square feet. Dubai Internet City’s Innovation Hub will focus across entrepreneurial landscape, technology and media innovation, smart education and sciences, commercial buildings and retail space, hotels and more. 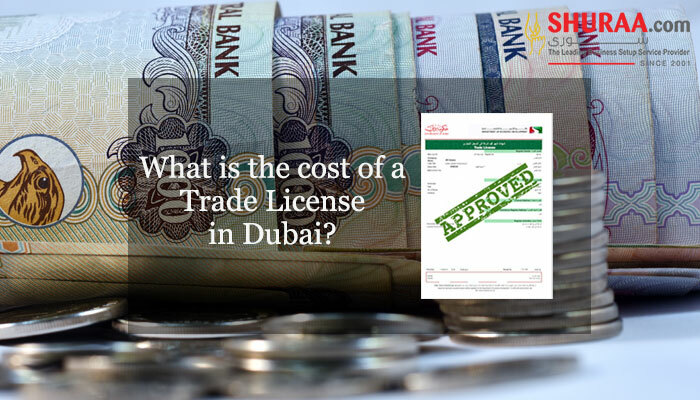 The Dubai Airport Free Zone is one of the most strategized Free Trade Zone in Dubai. DAFZA caters foreign investors and businesspersons with an aim to expand the Mena region – especially the Dubai Airport Free Zone. DAFZA supports Dubai’s revolutionary development module into an investment-driven economy – which states to diversify the economy away from oil dependence and establish diverse sources of income. Dubai Airport Free Zone recently concluded several seminars in Asian countries creating a fundamental initiative to promote strong cooperation and business relations between the free zone and international business community. 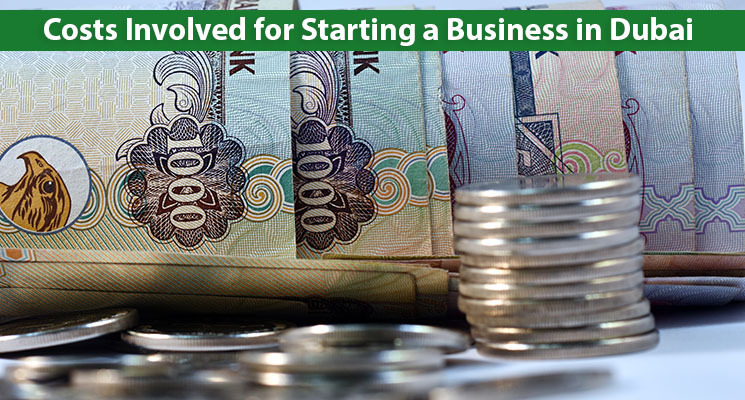 DAFZA has strived to offer prominence in terms of helping enhance innovative businesses in Dubai. Be a part of this preeminent city! Thus several operational free zones in the Dubai have been catering to specific industries, including technology, media, healthcare, finance communication and more. In the recent times the free zones are playing a constructive role in the UAE’s economic growth. The accountability of Dubai free zones in 2015 was approximately 50 percent of FDI in the emirate. 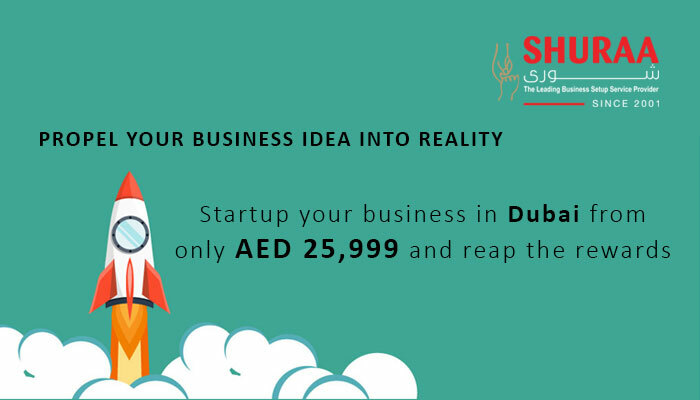 Be a part of preeminent city and make your right decision with Shuraa Business Setup. 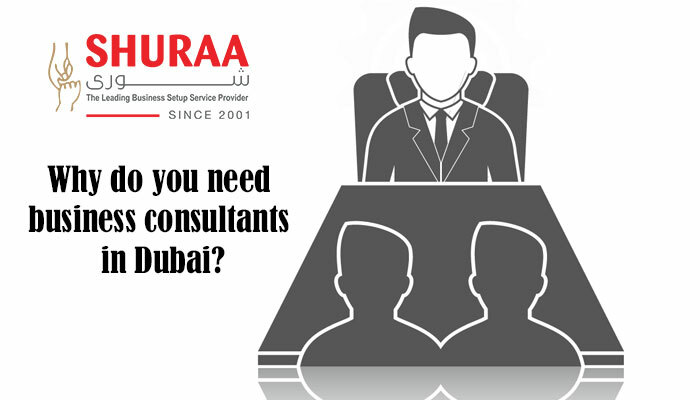 We assists you with company formation in Dubai free zones and helps you to understand the Free Zone laws, regularities, benefits, restricts and more. Call us today!